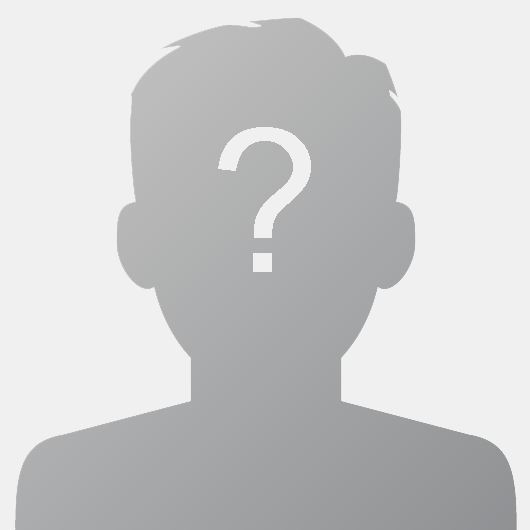 I should have been sleeping in my room, but when I woke up, I noticed I was naked and in a place I did not know. 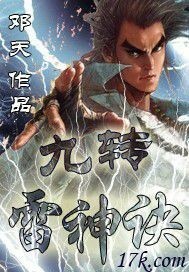 Moreover, in the appearance of a two or three years old child … … I was found by a man, he was lika a cat with a tail and cat’s ears. 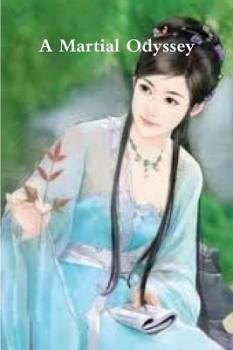 To be protected carefully while learning the language, in a world i do not understand …… Update is irregular. 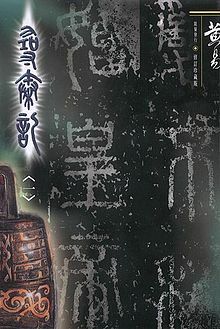 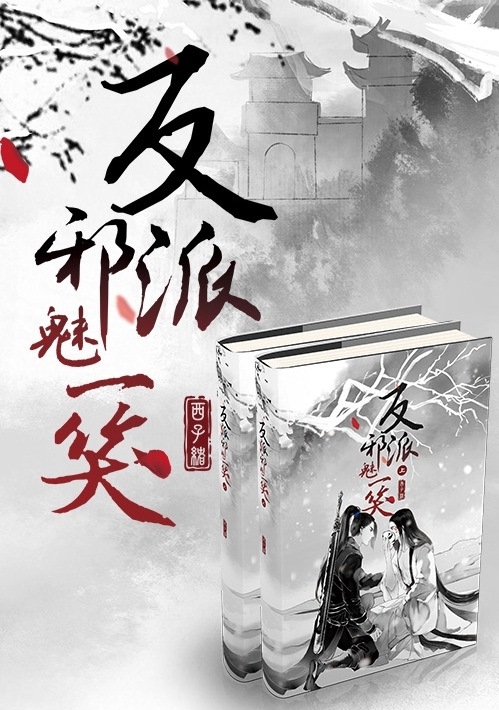 A Deadly Secret, also translated as Requiem of Ling Sing and Secret of the Linked Cities, is a wuxia novel by Jin Yong (Louis Cha). 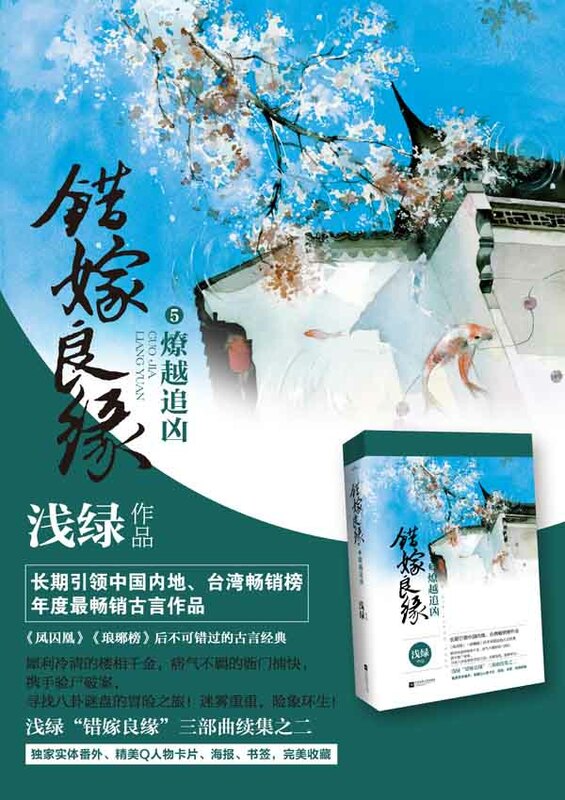 It was first published in the magazine Southeast Asia Weekly (東南亞周刊) and the Hong Kong newspaper Ming Pao in 1963. 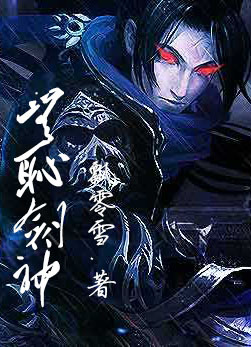 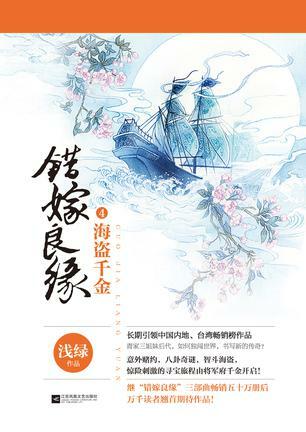 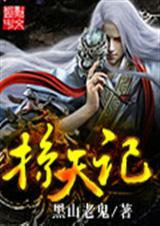 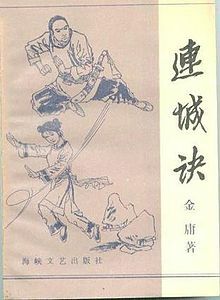 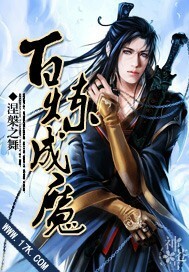 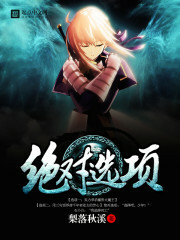 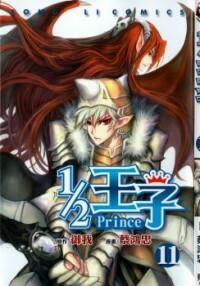 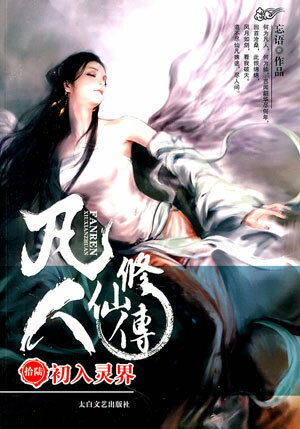 Its original Chinese title was Su Xin Jian before Jin Yong changed it to Lian Cheng Jue. 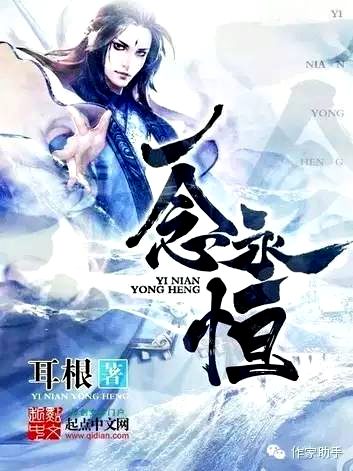 The story revolves around the adventures of the protagonist Di Yun, an ordinary young peasant, who is imprisoned after being framed. 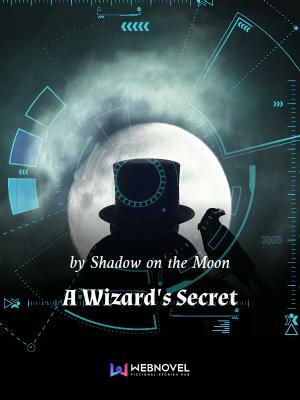 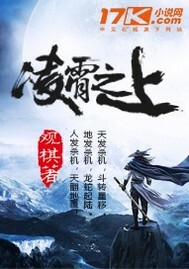 In his quest for vengeance, he accidentally acquires the Liancheng Swordplay manual (連城劍谱), an ancient artifact not only prized for the skills detailed inside, but also for containing a secret leading to a treasure.